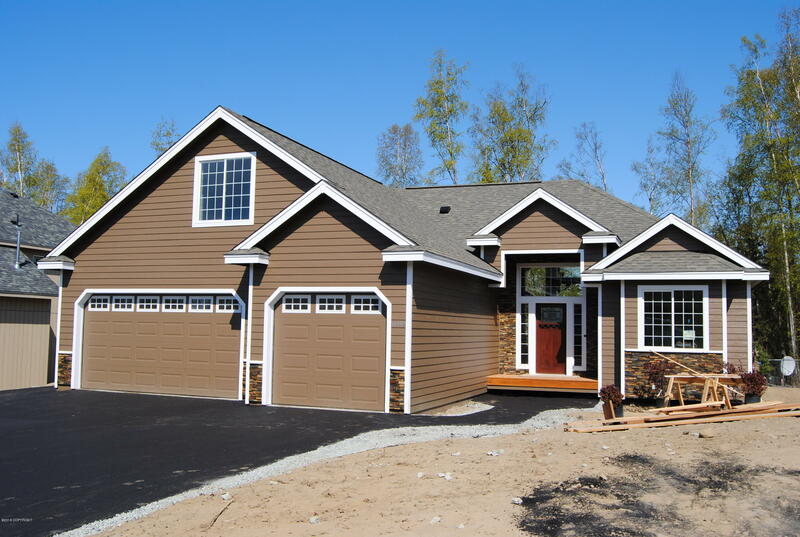 Quality Construction by Troy Davis Homes. 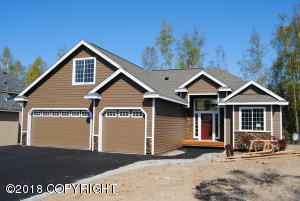 Craftsman style rambler, Open Concept with Island kitchen and vaulted ceilings. Spacious master suite with private bath and walk in closet. 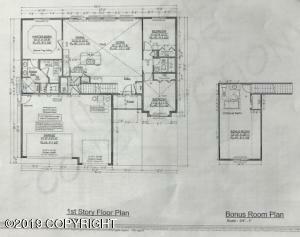 Large 3 car garage plus a bonus room above the garage. Kylie floorpan built to Heritage Specifications.